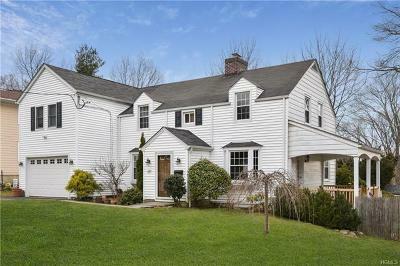 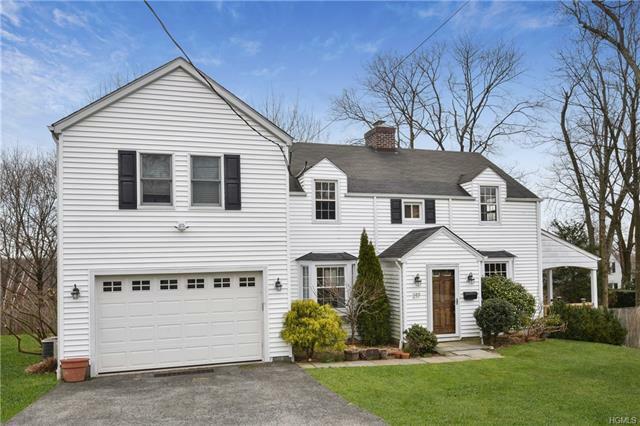 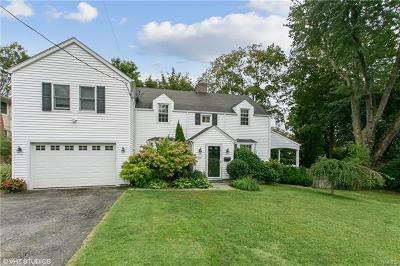 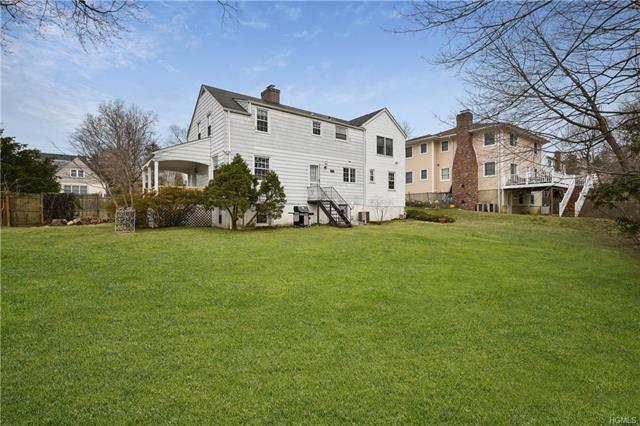 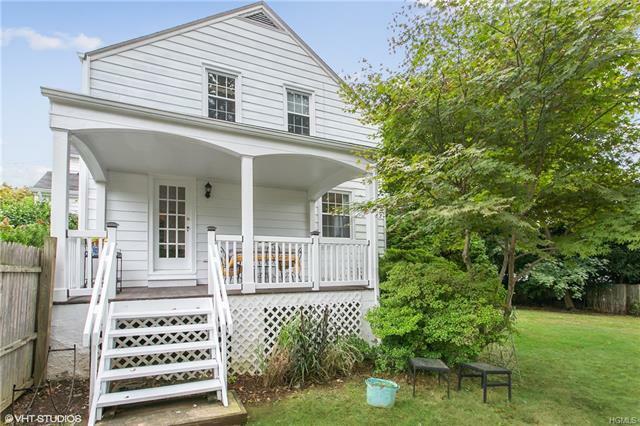 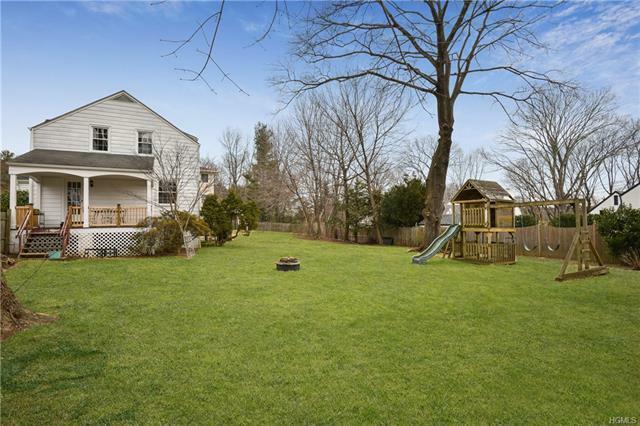 Call Edgemont home in this charming & expanded Colonial situated on .33 acres of beautiful level property. 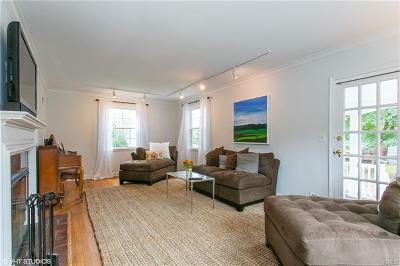 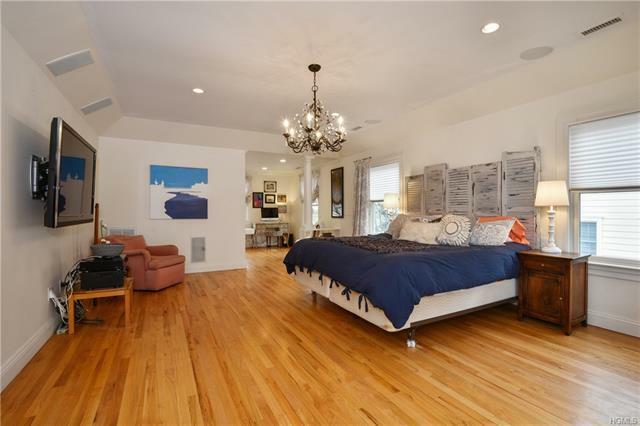 Renovated & enlarged in 2008, the home is fully set for all the needs of modern living. 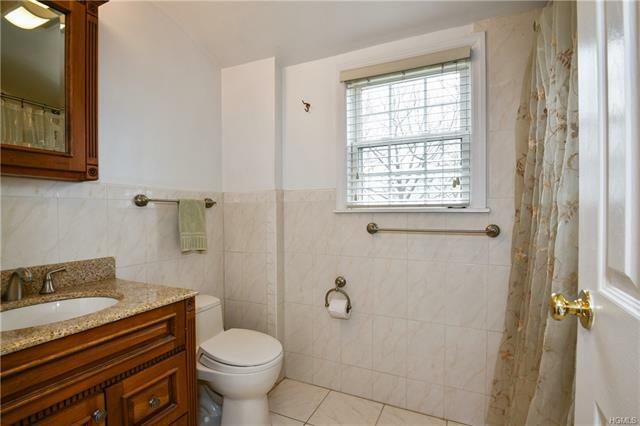 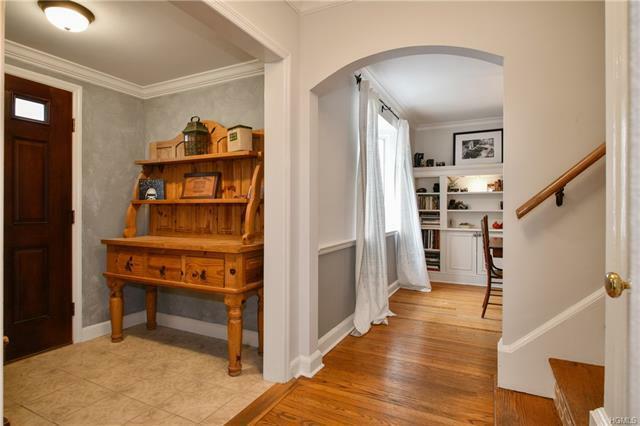 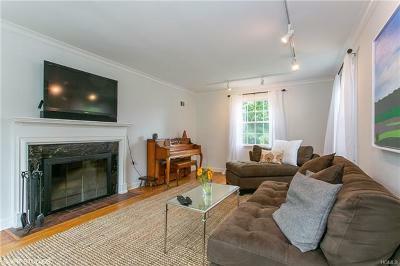 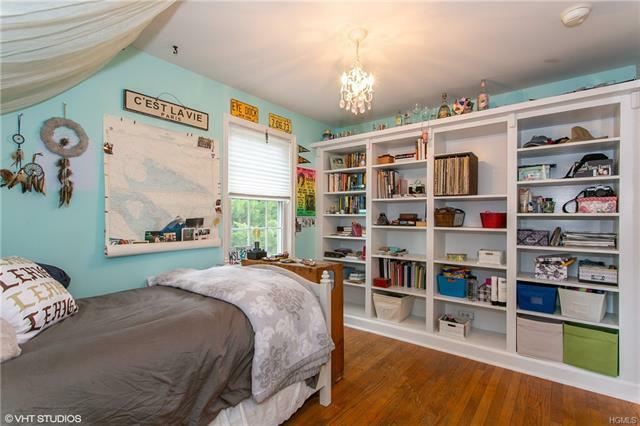 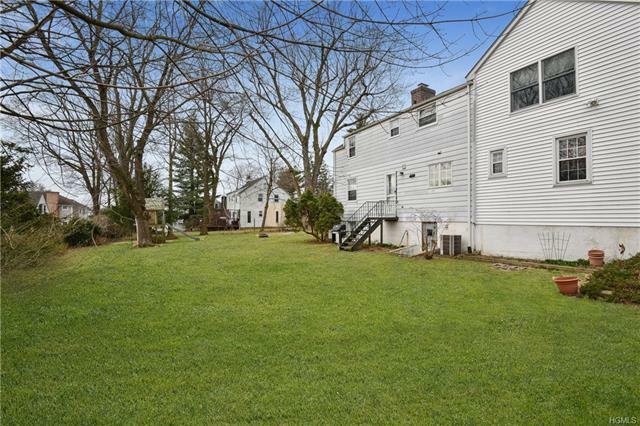 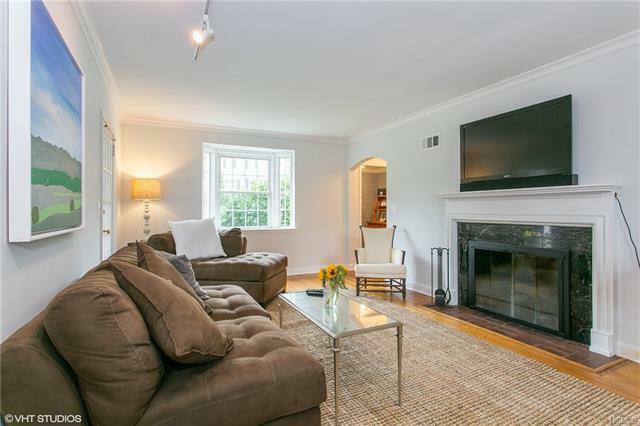 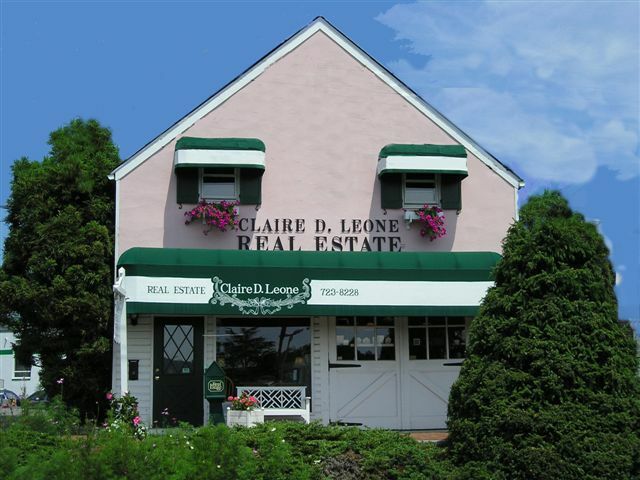 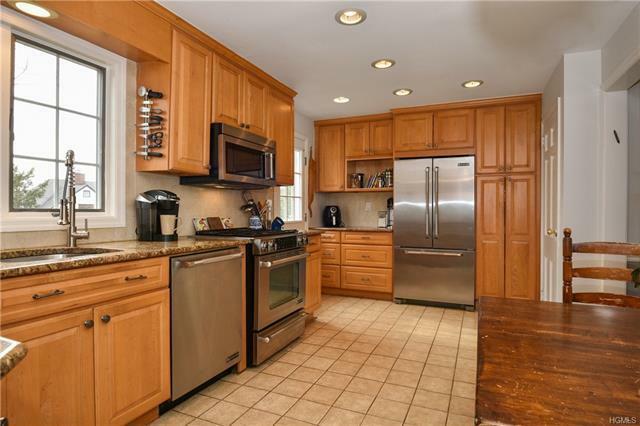 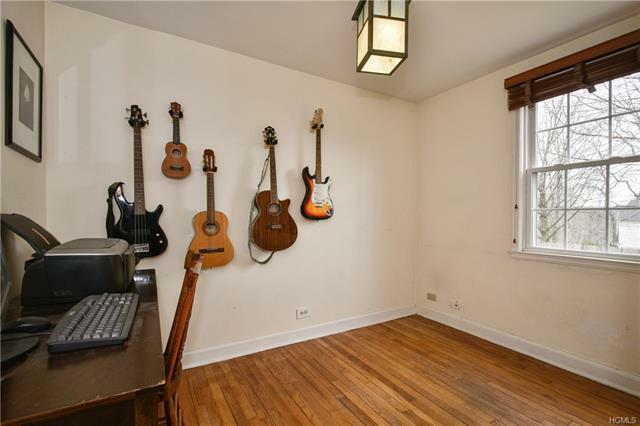 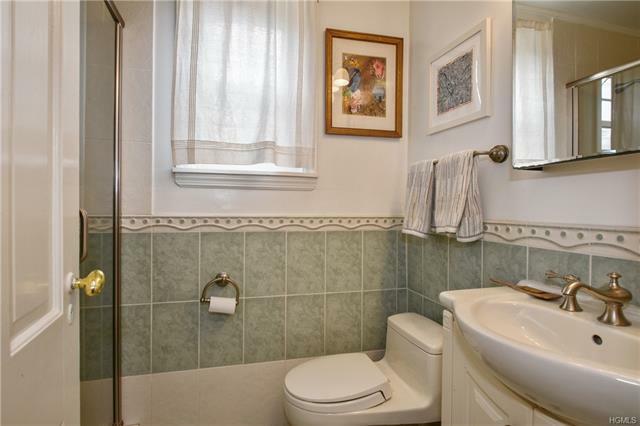 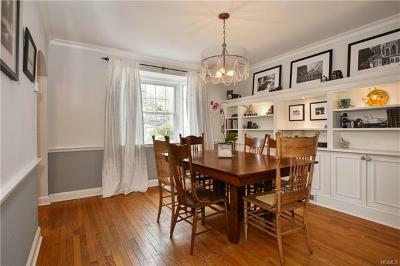 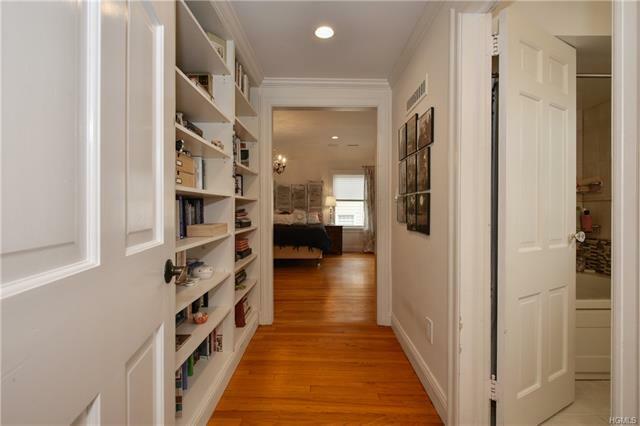 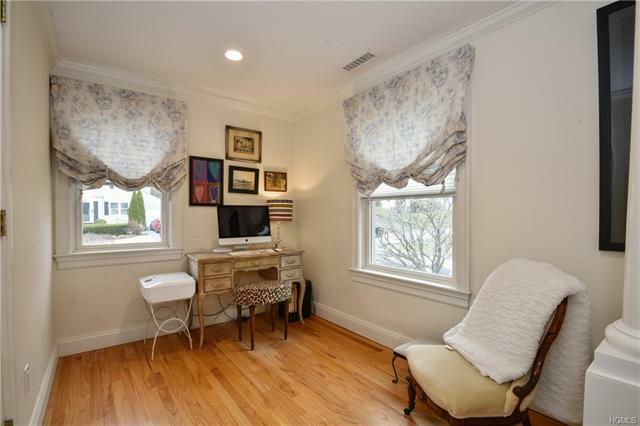 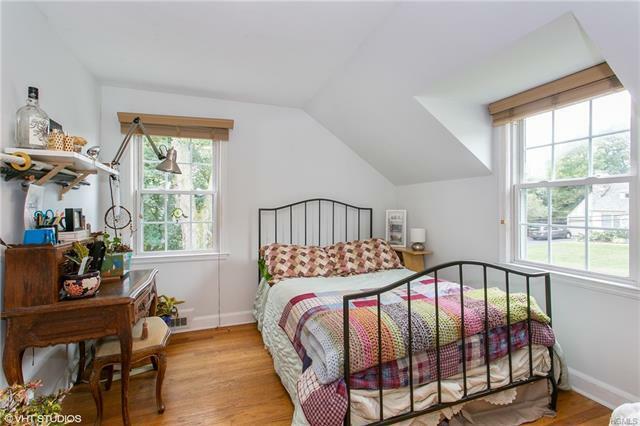 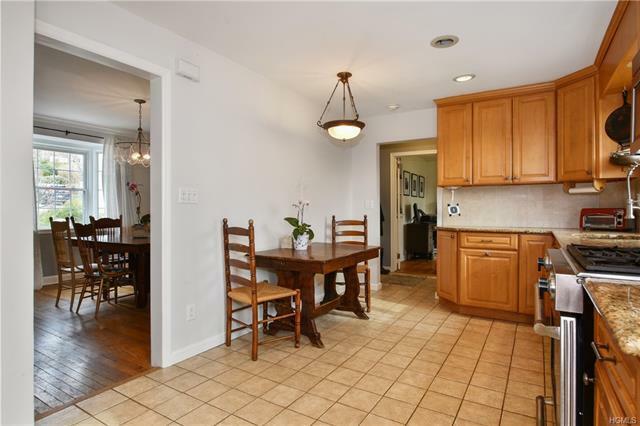 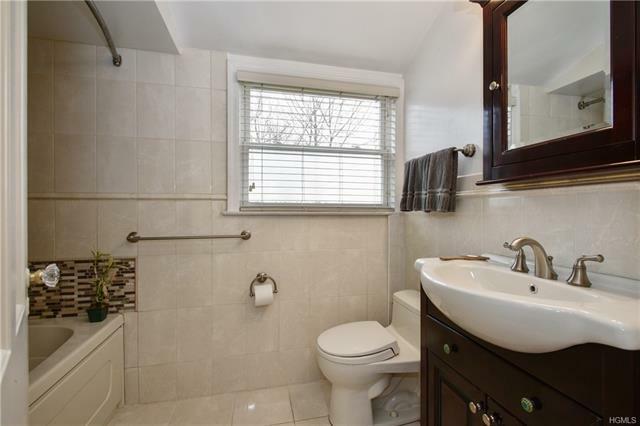 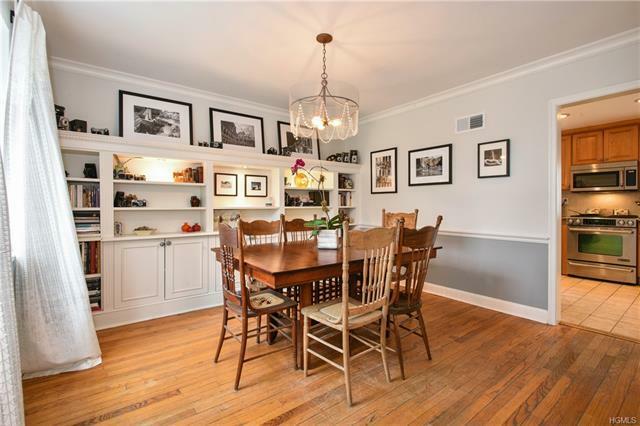 Spacious first floor living & dining rooms w/custom built-ins & loads of sunlight. 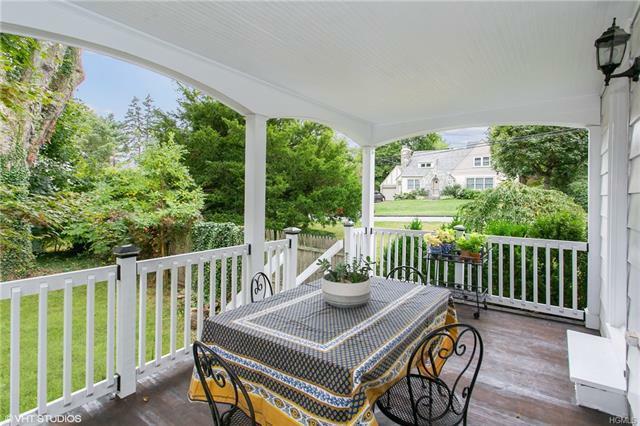 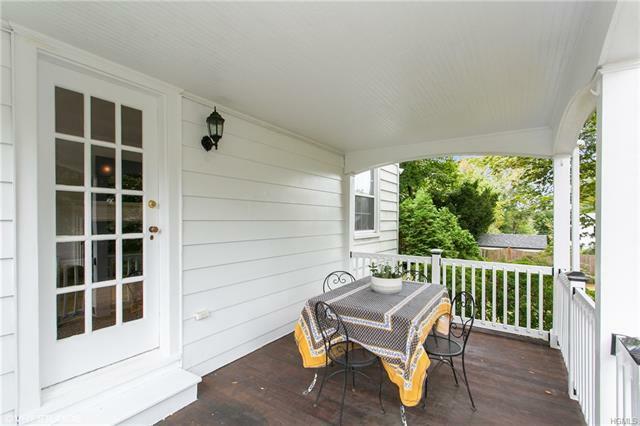 Enjoy dining al fresco on the delightful covered porch off the living room w/views of the expansive property. 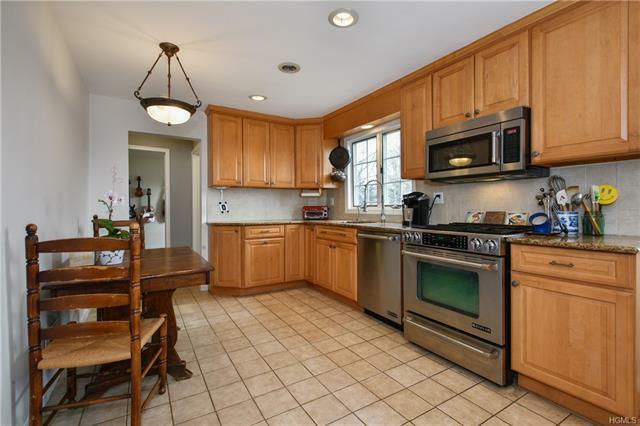 The renovated eat in kitchen is a cook&apos;s dream w/granite counters, instant hot faucet, & Jenn Air stainless appliances featuring convection range & microwave plus warming drawer. 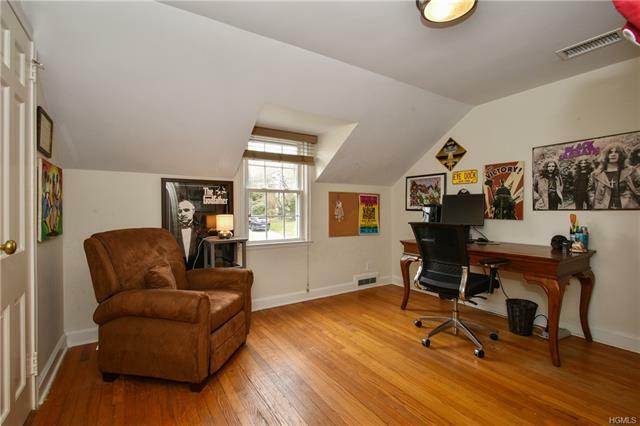 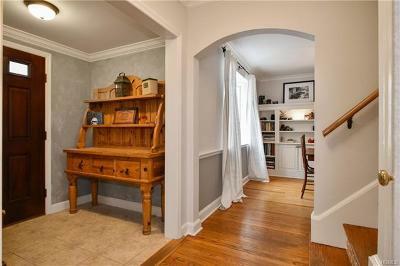 Rounding out the first floor is a full bath & flex bonus room perfect for a home office/5th bedroom. 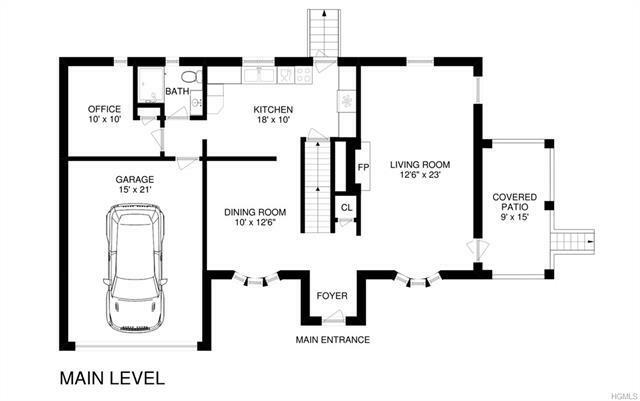 The upper level features a luxurious master bedroom suite w/built-ins, surround sound, huge walk in closet, master bath & additional space to be used as dressing/sitting area. 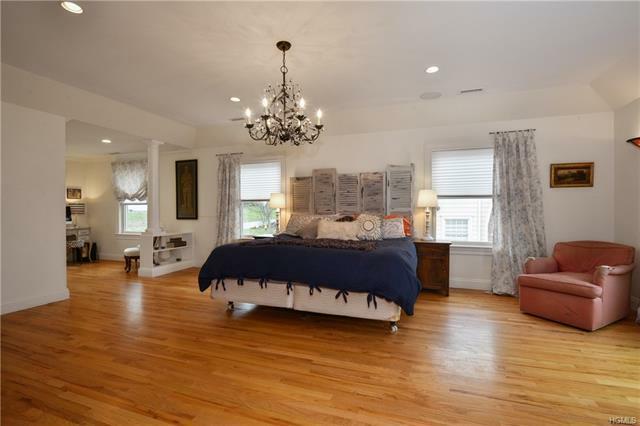 Three gracious bedrooms & full hall bath complete the 2nd level. 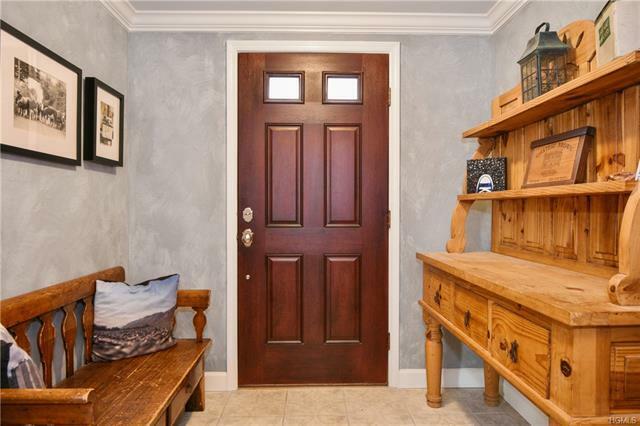 Full walkout basement & over-sized level lot perfect for enjoying the outdoors.